We got a little side tracked by life. We'd hoped to have this ready last year but, alas, since we work on these in our spare time outside our jobs as elementary teachers (and other life stuff gets in the way) it isn't always easy to accomplish. However, we have not given up! This ibook is coming together and we are VERY excited about this one, which is a collection of short stories for the middle grades that are all about ZOMBIES. I love telling the history of this book. A few years ago, I taught a Gr. 7/8 class that was composed of many reluctant readers and was predominantly full of boys. When we did a short story unit in the Spring of 2012, I found it a real challenge to find material that would engage them. They disliked so many of my choices--and, to be honest, I couldn't blame them. They were boring! But I eventually said to them: TELL ME WHAT YOU WANT TO READ IN A SHORT STORY AND I'LL WRITE IT. This was some of their top criteria: zombies, explosions & car chases, humor, horror, romance, and mystery. Their request eventually evolved into a collection of unique zombie themed short stories: 'Date Night', 'The Great Escape', 'Point of View' and 'Posted on YouTube'. 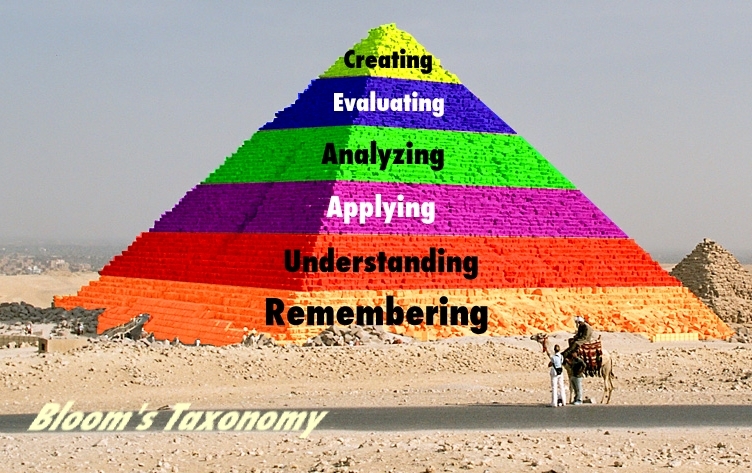 For this book, we decided to centre our clickable comprehension questions on Blooms Taxonomy. We like to include clickable and interactive comprehension questions after each story as a way to 'sneak the learning in there'. We're also including writing prompts to inspire learners to craft stories of their own. And of course we like to include graphics. 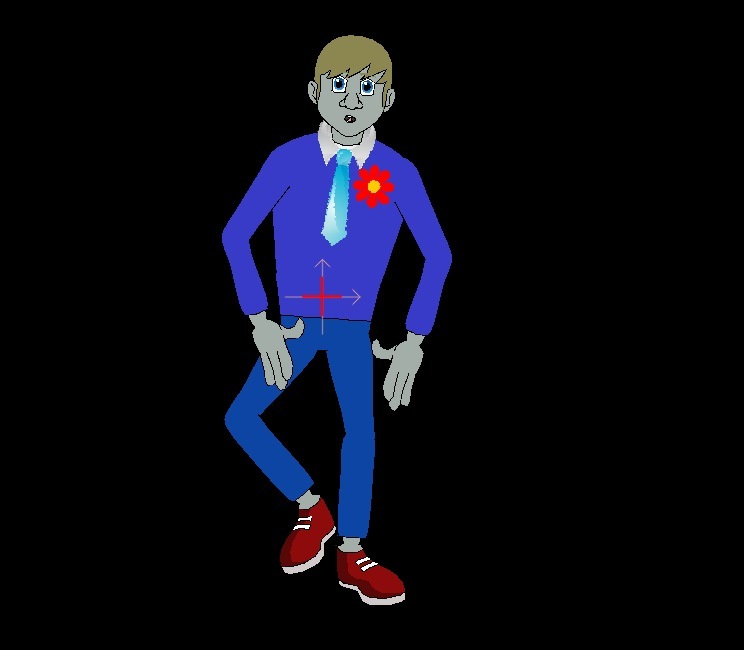 This time, we're adding goofy zombie animation to make it even more appealing!